This Was Found By The Side Of The Road, But Wait Until You See What It Turned Into. Home » »Unlabelled » This Was Found By The Side Of The Road, But Wait Until You See What It Turned Into. 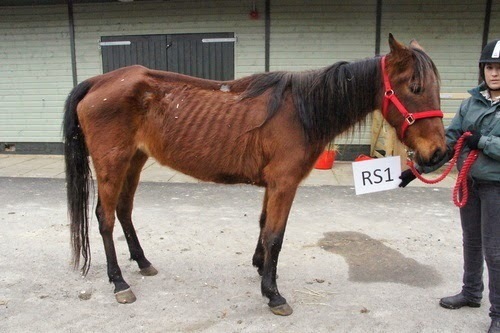 Discovered initially by the RSPCA, Polly was the most emaciated horse the Horse Trust had ever seen. After being rescued, her heroes began to see her spirit shine through; Polly proved to be very affectionate, despite her nightmarish life and her battle with malnourishment and skin issues. 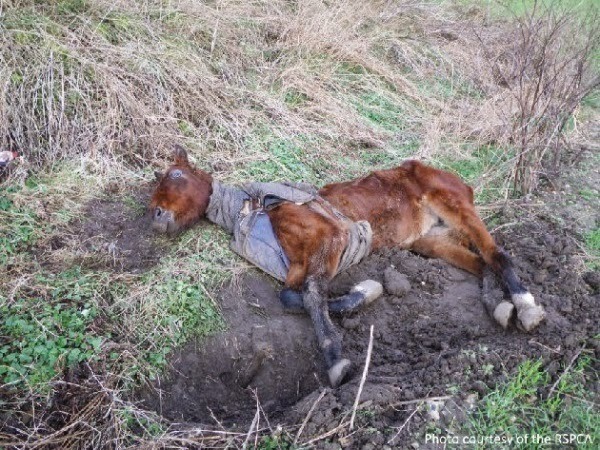 This is how Polly was found: starving, alone and on the brink of death. 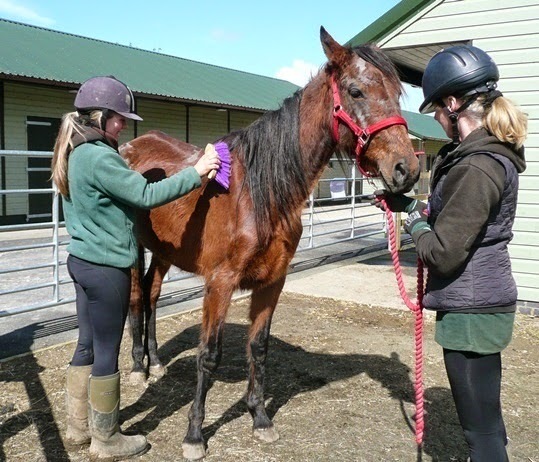 Polly was finally rescued, and the Horse Trust began to nurse her back to health. 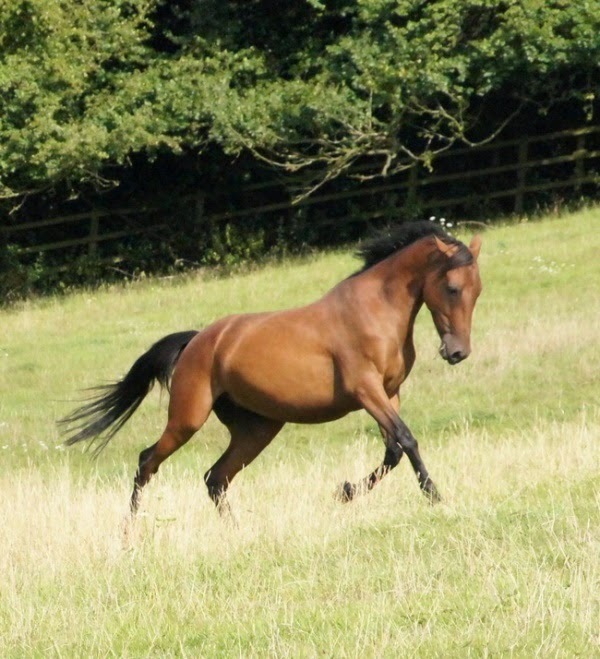 Polly was severely underweight, and had serious skin conditions. Thanks to her heroes, Polly made a full recovery. Look at her INCREDIBLE transformation!